Walailak Journal of Science and Technology (Walailak J. Sci. & Tech. or WJST), is a peer-reviewed journal (Editorial Board) covering all areas of science and technology, launched in 2004. 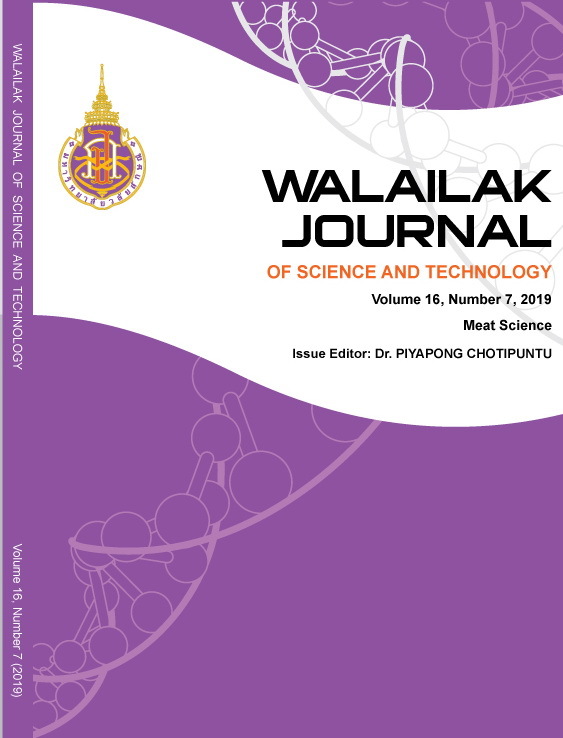 Walailak Journal of Science and Technology is indexed in the Thai-Journal Citation Index Centre (TCI), Google Scholar, ThaiScience, Directory of Open Access Journals (DOAJ), CAB Abstracts, EBSCOhost, JournalSeek, ASEAN Citation Index (ACI) and SCOPUS.